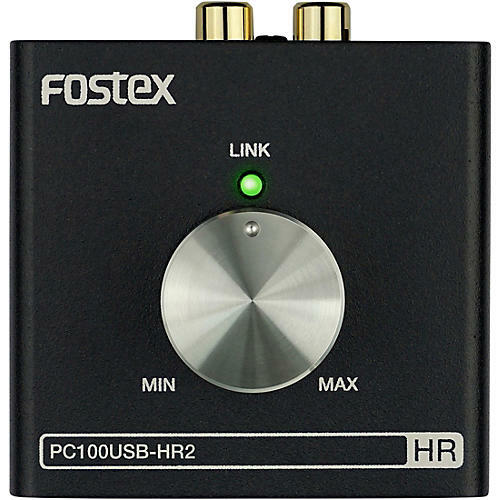 Model PC100USB-HR2 is a desktop volume controller with built-in USB/DAC to comply with 24bit 96kHz high-resolution audio playback. The ideal tool for controlling the audio level of your PC when using a powered speaker system. The unit works as a great headphone amp as well.